Moving the data from one blog to another can be tricky to many. Many people want to import and export WordPress content from one blog to another with the selective posts and pages. The complete migration is a totally different concept. If you want to move your posts from your new blog to build the authority then you’re in the right direction. The import and export WordPress content requires the migration of some specific database tables. You may be thinking as if something techie is involved in accomplishing this task. Let me tell you, this tutorial consists a simple process which doesn’t require any kind of technical knowledge. 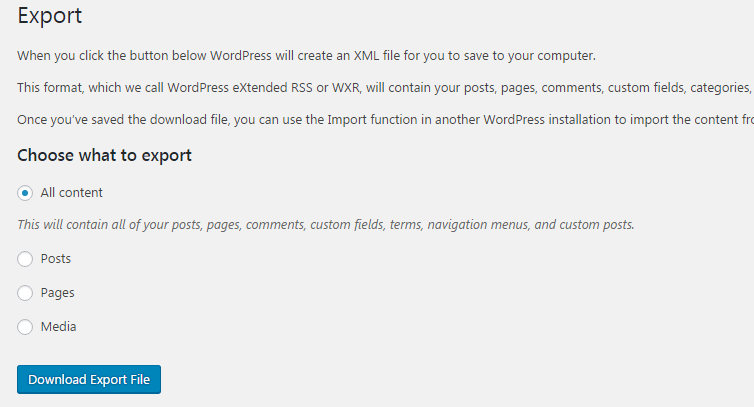 You just have to export the content from your old blog and import it to the new one using the WordPres built-in tools. 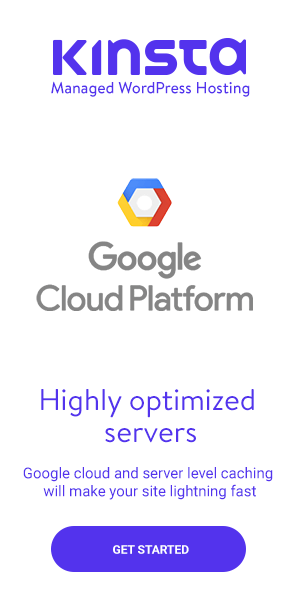 It means you’re going to fetch the data including the posts, pages, comments, custom posts etc. There are a few steps to follow. Step 1: – Login to your WordPress blog and go to Tools>>Export. Step 2: – It will take you to a new page from which you can export the selected posts, pages, and media. You can filter it by choosing the month, categories etc. Choose it accordingly and if you want to move everything then select the “All Content” option. Step 3: – After all the settings, click on the “Download Export File” and an XML file will get downloaded to your computer. Keep it safe, you’re gonna need it in the next phase. You have successfully exported the content from your WordPress blog. Now, go to the importing part. This is the process to upload the file you have just download from your blog. It requires the use of the official WordPress importer. 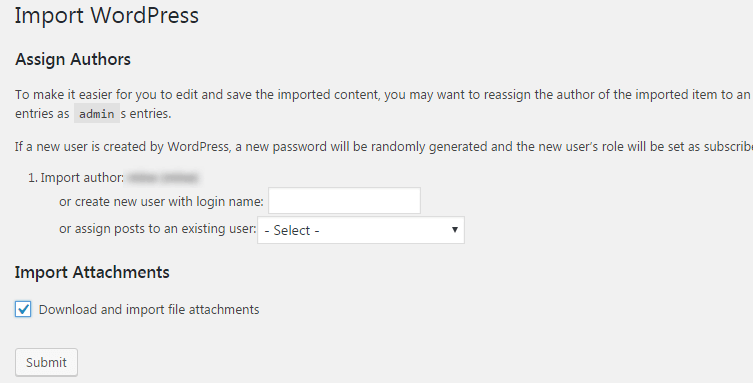 Step 1: – Login to your another WordPress blog and go to Tools>>Import. Step 2: – On this page, you will see many importers which are used to import the files downloaded from the different platforms. 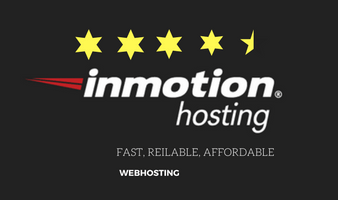 These are used when you move your blog from Blogger to WordPress, WordPress.com to WordPress.org, SquareSpace to WordPress etc. But here, you have to use the “WordPress” importer. Click the link below to install it. After installing, the link will appear as “run importer”. Step 3: – After clicking on the link, you will see a button to choose the file from your computer. Select the XML file you have exported a minuted ago. If the size of the file is bigger then you may not be allowed to upload it. To fix this, you can either ask your web hosting customer support or you can increase upload limit in WordPress. Be default, it’s set to 2MBs or maximum 8MBs. You can increase it to 100MB or even more. Click on the “Upload file and Import” button after that. Step 4: – From this page, you can assign those posts and pages to an existing author or you can create a new one. Depending on your choice, you can do the proper settings. Don’t forget to check the box showing against “Download and import file attachments”. Click on the “Submit” button and go to the next step. Step 5: – You have already imported the content. This page will show you the detail of the content you have imported. It will also you if any of the posts or pages already exists on your blog. If you see the “All done. Have fun” message then it means you have successfully imported the content. The process to import and export WordPress content may seem techie but it isn’t. And the best part is that you ought to use the official WordPress tools. The importer is actually a plugin. If you’re not able to install it from your WordPress admin panel, you can also download it from the WordPress directory in the form of a ZIP file and then install it. Though you would face any such problem but still, you should know the alternatives. I hope you know how to install a WordPress plugin. There are different ways to install plugins in WordPress. 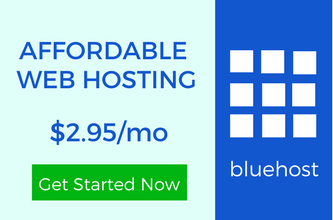 Many people confuse it with the complete migration of a WordPress blog. When you move a WordPress blog from one host to another, you migrate everything. But here, you’re just transferring the data generated by the selective posts and pages. The custom posts, comments, meta data are included. I hope you can easily import and export WordPress content, If you face any problem, feel free to drop a comment. You can also connect with us on Twitter, LinkedIn, and Facebook. A WordPress Professional and the LinkedIn Influencer. A coder by passion and a blogger by choice. WordPress theme development is his forte. He is your WordPress guy who will teach you how to solve WordPress errors, WordPress security issues, design issues and what not. 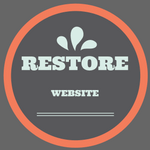 How To Restore WordPress Site From Backup Using cPanel? How To Add Facebook Like Button To WordPress Website? This is Ravi Chahar, the person behind this website. I have been working in the field of web development and designing for years now. WordPress interests me and I help people to explore it. I am a social person who knows the value of human bonds. The blogging era has just begun. I have the aim to provide an effective way to build a blog. If you have an eagerness to crave the knowledge about WordPress then I am here to help you. Know More About Me. Some of the links in the posts are "affiliate links". This means if you click on the links and purchase the item, I will receive an affiliate commission.